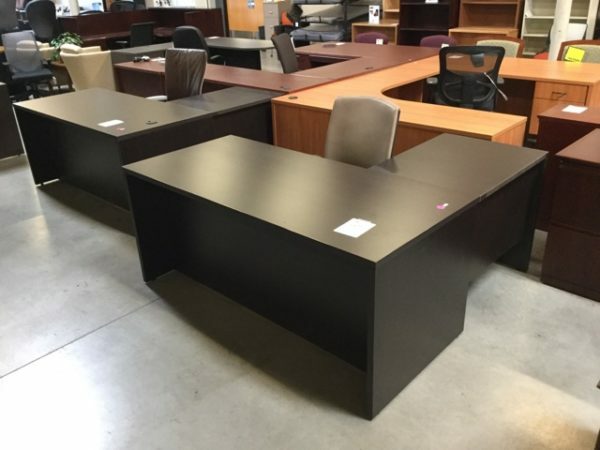 Arizona Office Liquidators & Designs has furnished new office furniture and used office furniture in Phoenix, and the surrounding communities since 1986. 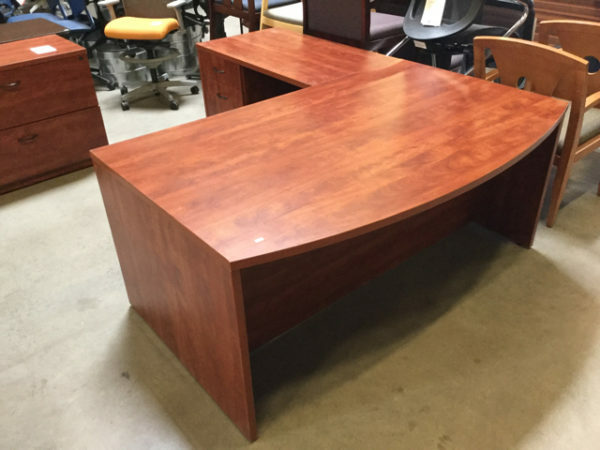 Our Phoenix office furniture store features a 26,000 Sq Ft showroom with over 200 offices of contemporary and classic new and used office furniture on display at discount prices. 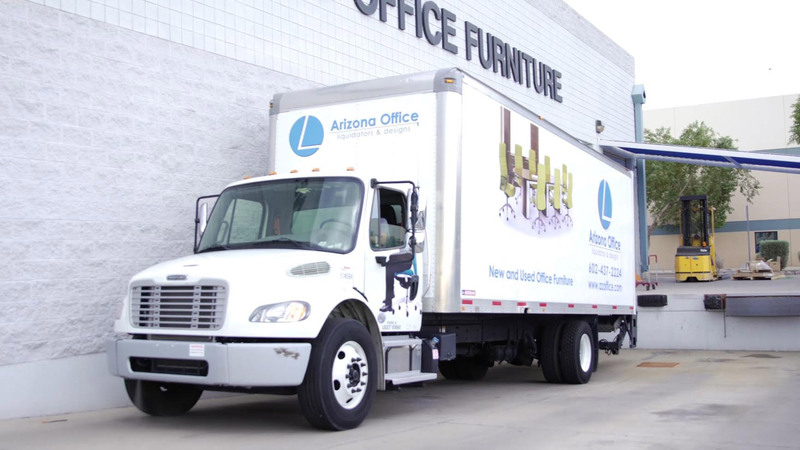 Our showroom is conveniently located in Phoenix off the I-10 freeway at the 40th street exit #152 – on the northwest corner of 40th Street and Broadway. 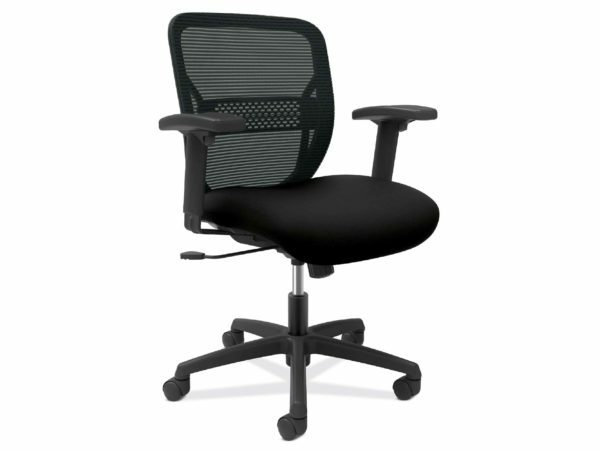 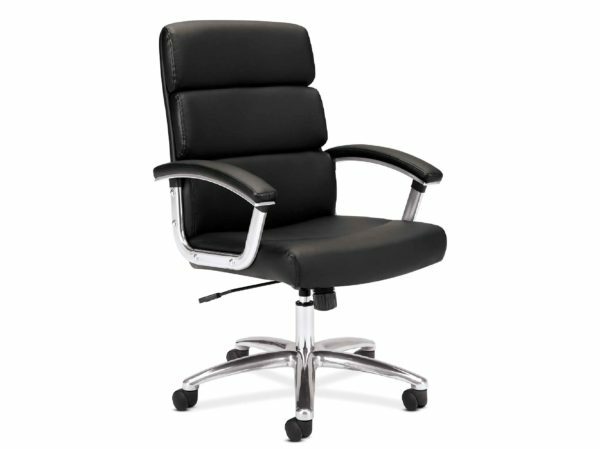 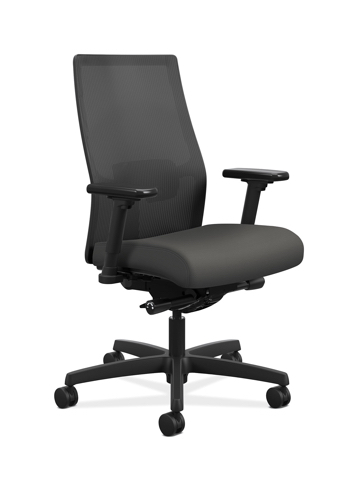 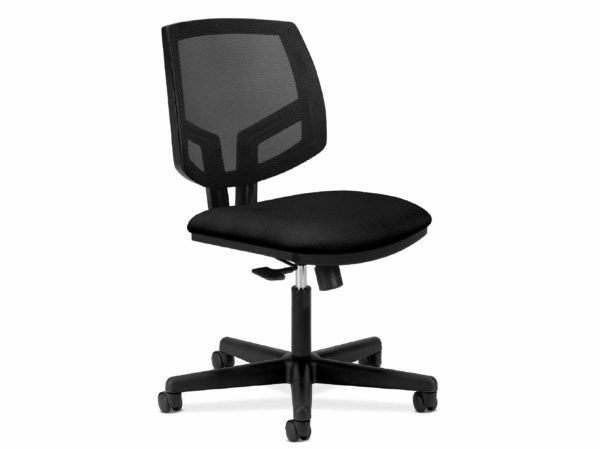 Why should you buy your office furniture from AZ Office? 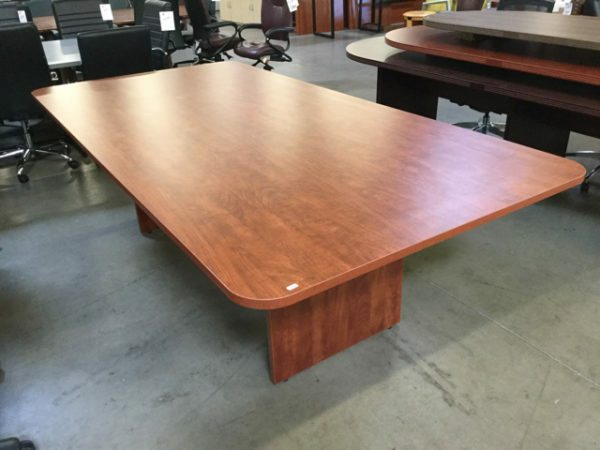 At Arizona Office Liquidators & Designs, we go out of our way to make sure your shopping experience is enjoyable and successful. 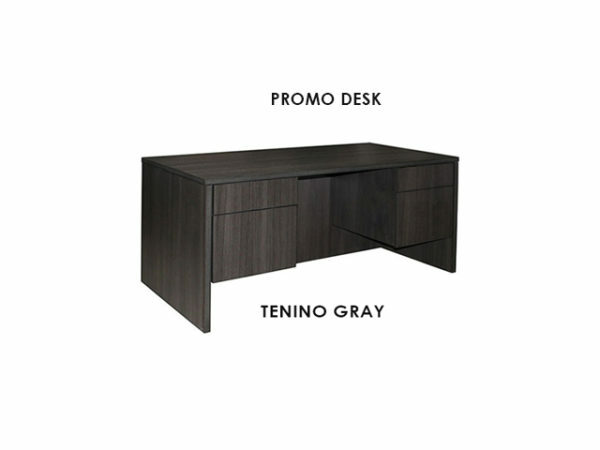 Our experienced staff understands your needs and will make sure you get quality office furniture at the price your business can afford. 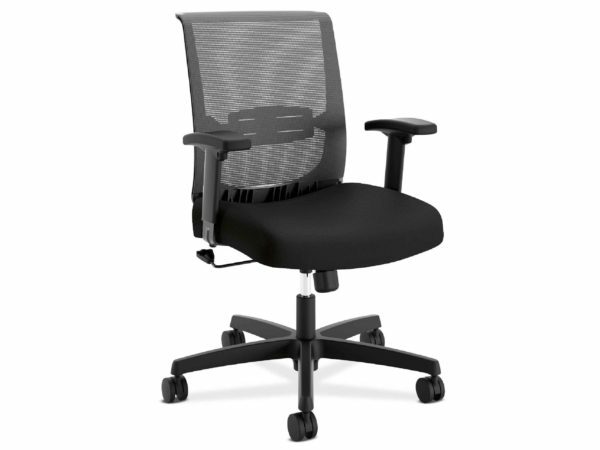 Whether you’re looking for new office furniture, used office furniture, or both, we have the office furniture solution for your business. 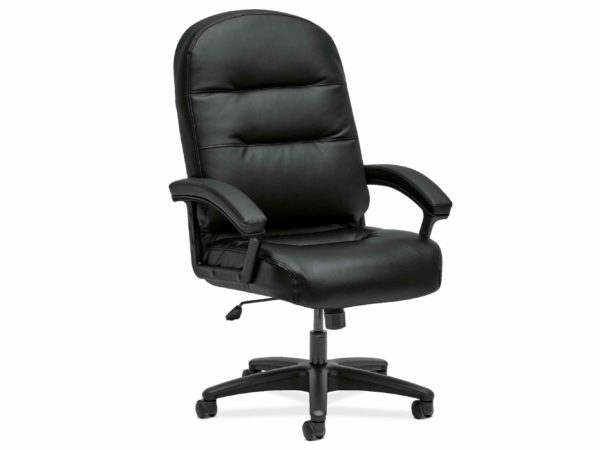 Bring in this coupon worth up to $250 and enjoy even more savings.